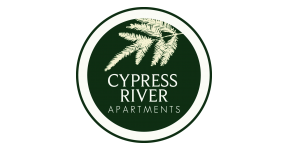 From the striking tree trunks in our lobby to elegant landscaping, you'll immediately recognize some of the deep-rooted themes at Cypress River. With a community as diverse as nature itself, we know that you'll fit in here. Browse through our gallery and see how each aspect of our apartments pull together to create not just a home, but an experience as well. We know health and wellness are integral to a happy life, which is why we offer two state-of-the-art, 24-hour gyms for our residents. 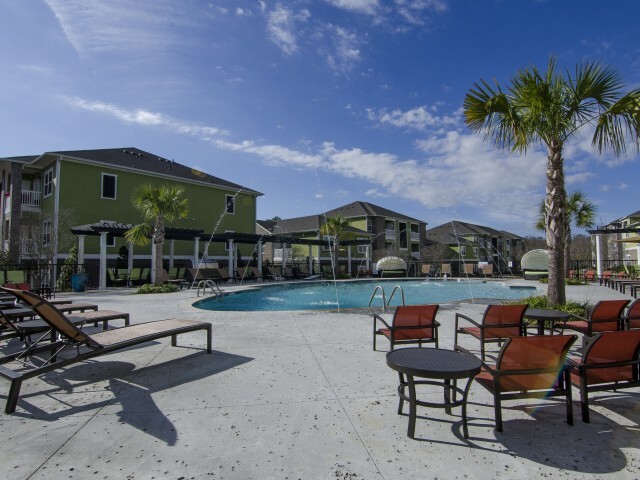 Our community includes clubhouse, TV lounge, fire pit and swimming pool, so you can relax and socialize whenever you'd like. Our scenic pool area brings a touch of resort living right to your home. Centralized for all residents, our pool features beautiful stone paving, comfortable lounging areas, water jets, and tropical feel of palm trees. Each apartment is built to be an extension of your personality, providing the foundation for your expression. Replete with granite countertops, designer lighting, and the finest appliances, you'll be able to live the lifestyle of your dreams. We'd love to meet you in-person, so call today to schedule a tour!